As of noon today, John Sterling said he didn't have a home run call ready for new #Yankee DJ LeMahieu. 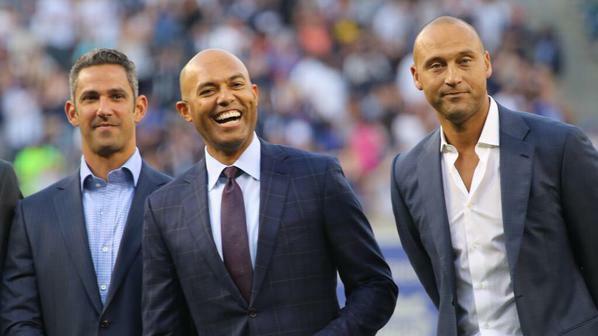 Mariano Rivera throws a perfect strike to open the 2019 #Yankee season. Respect the greatest. Cool to see Mel Stottlemyre Jr. join Don Mattingly's staff on a team run by Derek Jeter. All in the #Yankee family. 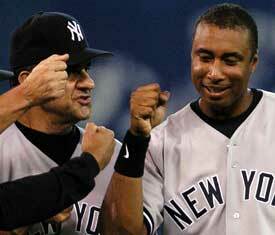 The #RedSox now one out away from 2nd celebration at #Yankee Stadium in 3 weeks. Andrew McCutchen taking perhaps his last AB as a #Yankee after being traded in August. The sellout crowd at #Yankee stadium groans, and then boos. It’s too bad there was no #Yankee game last night. Glad the series resumes tonight! Time for Giancarlo Stanton’s True #Yankee (TM) moment. For the second time in three nights, all #Yankee starters have recorded at least one hit. The #Yankees still hold an 8-2 lead in the 8th. Did NOT grow up a #Yankee fan, grew up a #WhiteSox. 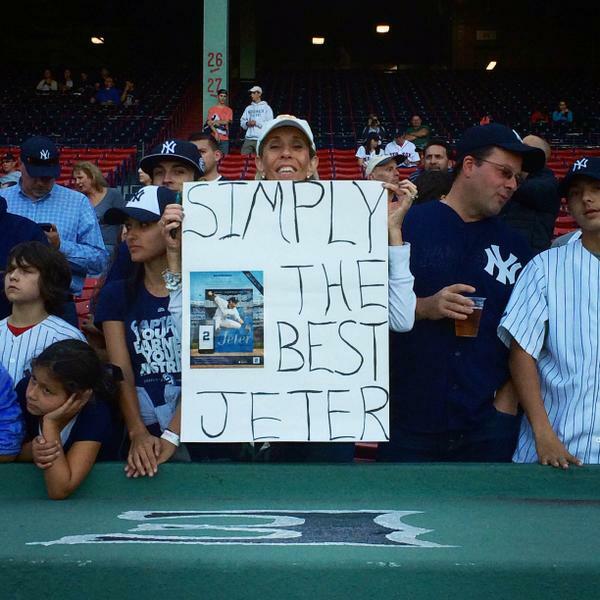 Jeter is EVERYTHING that's good about baseball,sports and doing it the right way. Jordan Montgomery is the first left-handed starter to make his MLB debut as a #Yankee since Chase Wright in 2007.